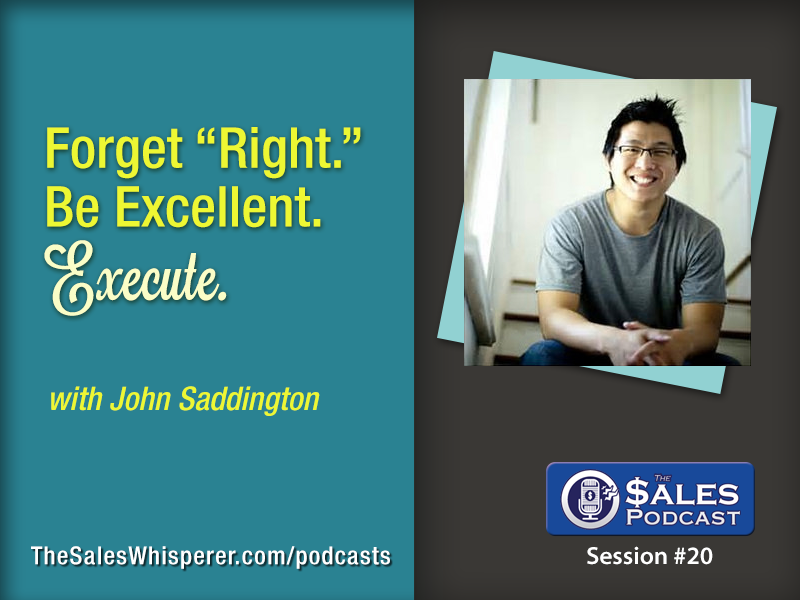 John Saddington, Entrepreneur: Drop Out. Fight the Man. Succeed.